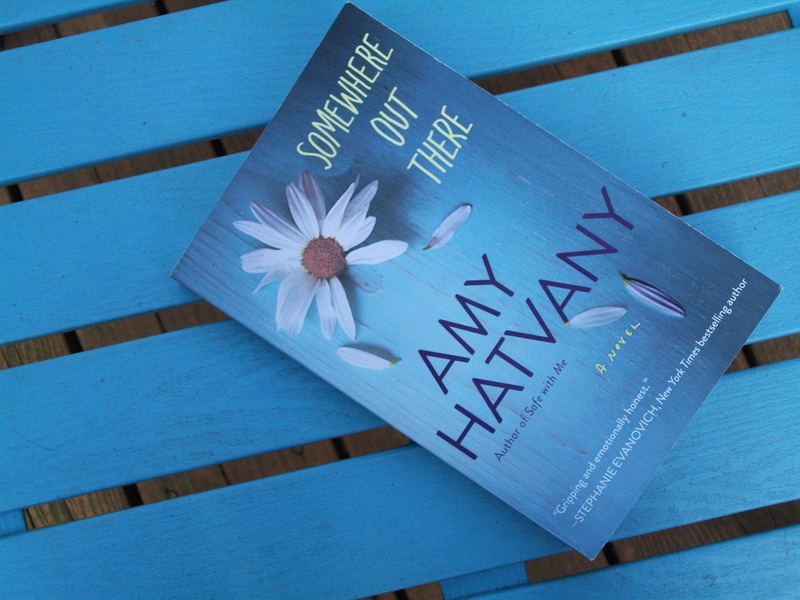 Not only does Hatvany hail from Seattle, but she set her latest novel, “Somewhere Out There” in the Emerald City. Kirkus Reviews dubbed it “uplifting and heartwarming” and they’re a hard nut to crack. A positive blurb from them is the gold standard for any author. Personally, I loved the story, the characters, the plot line and of course, the scenery. The story follows the lives of two girls, given up by their mother because of her dire circumstances. One is quickly adopted, while the other jumps from one foster home to another until the people in charge finally give up on placing her. Each grows up under very different circumstances but distance-wise they’re quite close. Hatvany peppers her plot with phrases and place names like “a gray and drizzly late September afternoon,” “Capitol Hill,” “Hiawatha Park,” “Pioneer Square,” and “Georgetown, an industrial area in South Seattle” to orient you. You’ll find other familiar settings amidst some made-up ones. Once the sisters find each other, the thoughts of why their mother gave them up haunts them both. Until finally, they go visit. I’m not giving away the plot, but the book puts forth some endearing messages. It’s about family in all its forms, even dysfunctional. If you’ve not read a novel by Hatvany before, I highly recommend this one as a good start. You’ll quickly lose yourself in the story, because her words flow naturally, and she keeps you guessing. This entry was posted in Books and tagged Amy Hatvany, Emerald City, Kirkus Reviews, Seattle, Somewhere Out There on May 9, 2016 by Heather Larson.